Answers From a "Disney Expert"
Your friends know you as the "Disney Expert." You own every guide book and have over 50 Disney-related web sites bookmarked. Any conversation usually leads to something Disney related. When your friends are thinking about going to Walt Disney World, you are the first phone call they make. Sound familiar? 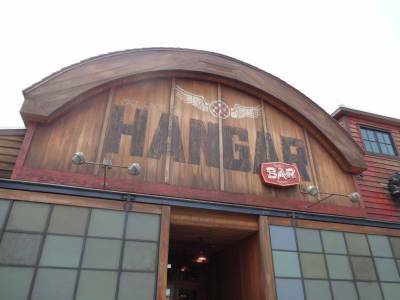 Do you often get asked questions about where to stay, what tickets to get, or even what ride to do first? As one of these so called, or self described, "Disney Experts," I often find myself helping friends, and even friends of friends, plan their trips. Of course, the first thing I do is tell them to get the PassPorter and read it. That way they have some idea of what they are getting into. But I thought I would put together a list of my most asked questions to help the other "Disney Experts" out there. 1. Do you really have to plan for a Disney vacation? Chances are if you are reading this newsletter, your answer to this question is a resounding, “Yes!” Once your friends get a guide book and see how much there is to do, they may get overwhelmed. But you need to give them some idea as to why you do the planning – to avoid over-crowded parks, to make sure they get the meals they want, etc. 2. When is the best time to go? The short answer is, “Go when kids are in school.” But if taking kids out of school is not an option, direct them to the chart in your PassPorter that shows crowd levels and costs throughout the year. If a school schedule is not an issue, be sure to tell them about the special events that may interest them –Mickey’s Not So Scary Halloween Party, the new Pirates & Princesses events starting next year, the International Food & Wine Festival, etc. And you must, as a friend, tell them about Hurricane season. You may lose a friend if they have to spend two days trapped inside a hotel room or their flights get canceled. 3. Do you stay on Property or off? This will be a personal preference of the person being asked. We always recommend staying onsite, because of the theming of the resorts and the Disney transportation system. You have to give people enough information to help them make their own decisions here. Make sure they know the difference between a Disney owned and operated Resort, a Disney Good Neighbor Resort, and off-site accommodations. Then let them make their own decisions! Choosing a Resort is probably the most personal decision a family can make during the planning process. 4. Which Disney Resort should we choose? This question always leads me to more questions. Are they on a budget? What is important to them - pool theming, location, inside hall? How many people are in their party? We all know the issues that come with having a family or 5 or more… I will then refer them to the PassPorter and www.disneyworld.com so they can see what each resort has to offer. Once again, more questions for you to ask. Do they have a budget, do they like long car rides, and do they need a car when they get there? This is when I explain why I plan so much in advance - I start looking at air fare and gas prices to decide whether to fly or drive. I have a little boy and he does okay for a few hours in the car but for us it is an 18 hour drive. I know I can only take “Are we there yet?” for so long! But if they want to see the beach, Kennedy Space center or have family to see, then driving may be their only option. I tell people to look for web sites that have games and ideas for traveling with kids. I also tell them to join AAA as car problems only happen when you don’t want them to. Another reason to plan ahead! 6. What ticket option should we get? As before, more questions on my part. How long are they going for, do they think they will really use the Park Hopper option? This seems like a straightforward question but it may be the most complicated. You’re going for 5 days then get a 5 day ticket, right? But with all the different options there is a little more to look at. I also tell people to think ahead – will you be returning to Disney World in the near future? An Annual Pass may be their best bet. I tell people to consider how long their trip will be and if this is a once in a lifetime trip or potentially just the first of many. If this is a 10 day trip and they will be back in a year or two, they may only need park admission for 7 or 8 days. 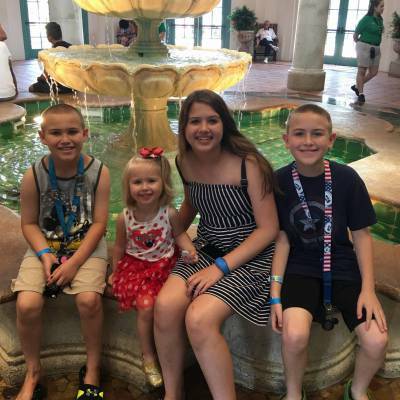 If this is a once in a lifetime trip, 7 day trip, then consider adding on the Park Hopper and Water Park option so they can see as much as possible during their trip. 7. Where should we eat? Now that they have started planning you get the question about what restaurants to eat at. And you should have more questions. Budget, what type of food, do you want to meet the characters, etc. Our family is early to rise so we have a character breakfast almost each morning. You can eat a ton of food for a little bit of money, the meals have all been great and you get the characters to come to your table. No waiting in line to see or meet them. This saves time in the parks to ride the rides. Also, do they want to try new types of food? Are the kid’s picky eaters? The menus at www.allearsnet.com will give them some idea as to what each restaurant offers and what the price range may be. Once again, if you schedule your trip you can find a place to eat at the park you are at. By doing this you will not be one of the ones waiting for a table or in the long lines to get a meal when you should be riding the big rides when the lines are smallest. 8. When do I do the Magic Kingdom? This question also depends on the make-up of the party. For younger kids, you may want to save the Magic Kingdom until later in the trip, or everywhere else pales by comparison. For older kids, this is less of a concern. This can be when you explain about Extra Magic Hours (if you haven’t already covered them in the on-site vs. off-cite debate) and the merits of using a touring plan like those suggested in PassPorter. This will allow them to decide what they want to see and what they can miss. After they do this I get with them and make sure they have not missed something good because they didn’t understand what it was. For example, friends of ours did not have Buzz Lightyear Space Ranger Spin on the list because they thought it was a spinning ride and they get sick easy. This is when you really get to look like an expert! 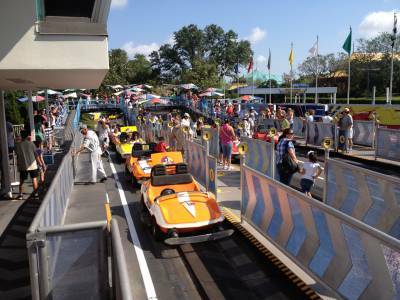 You need to tell them how to get the FastPass, how to read it and when they can get new ones. I will tell friends with small children to use their tickets to get extra FastPasses and Mom or Dad can go 2 times with the older children. This is also a good time to explain the “Baby Swap”. You now will be a friend forever. 10. What else is there to do besides the 4 theme parks? 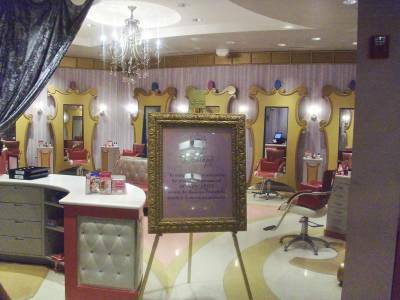 This is where the Disney expert shines. You have been there enough to know that it takes more than just 4 days to see it all. We tell them about the water parks and Downtown Disney. Of course my wife tells them about the shopping. I tell them about the Adventurers Club. We tell them to take in a dinner show if it is in the budget, or book a fireworks cruise. It is these little things that make the trip even more special. Either way, just make sure to remind them to have a good time and take lots of pictures to remember the magic. 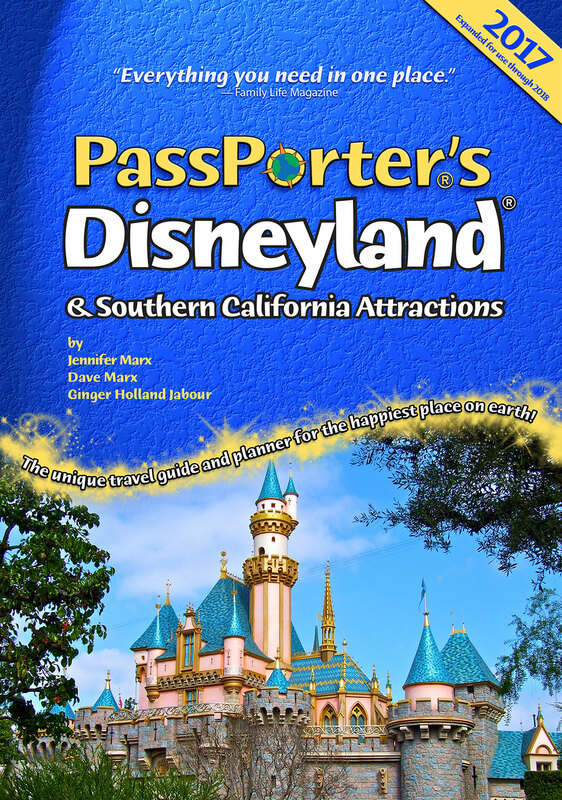 About the Author: Terry Rohrer is the father of two and contributed an article on meeting Disney's PhotoPass program in the July 20, 2006 issue of PassPorter News..